Home Stereo System Features - CD Repeat Function, FM Tuner with RDS, Preset EQ. 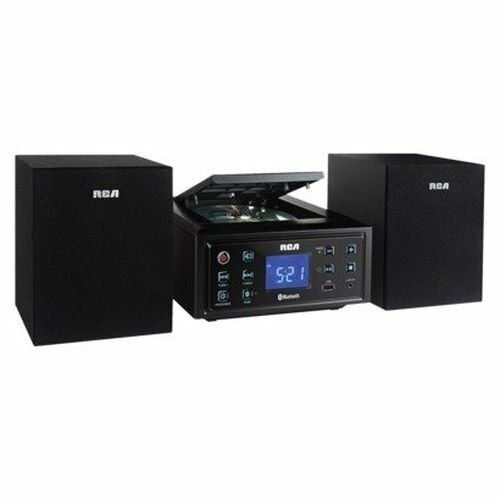 Bluetooth, Programmable CD Memory, CD Player. Media Type Compatibility - CD, CD-RW, CD-R Discs, CD-R/RW Discs. Disc Capacity - 1 Frequency Response - 100 Hz-15 kHz. Number of FM Presets - 8.